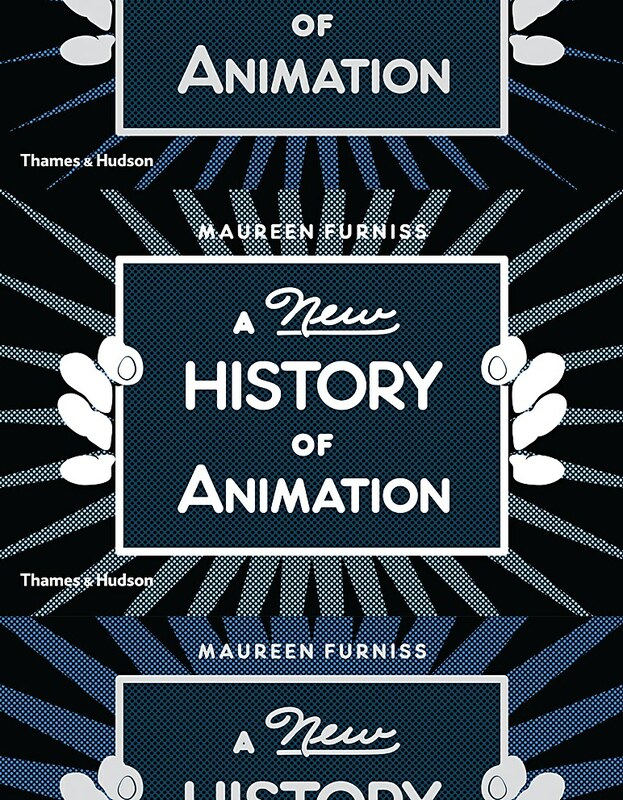 Putting together a resource like A New History of Animation is no small feat. The history of moving images is a complex one, with humble beginnings rooted in the first magic lantern, developed in 1659, and in English photographer Eadweard Muybridge’s study of a running horse. The many innovations and techniques perfected along the way gave rise to the various forms of animation that we see today, from video games to Japanese animation. 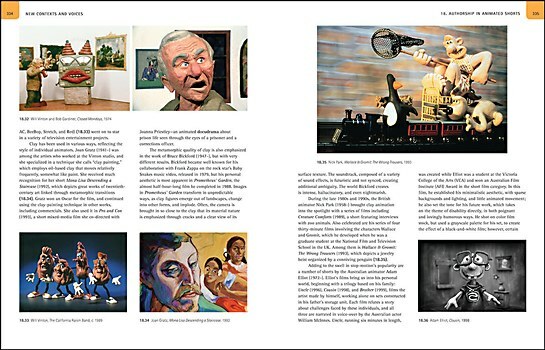 The field of animation is as wide reaching as its history is long, deep and rich. 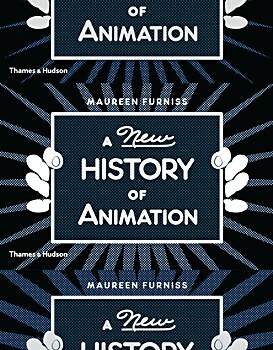 With twenty years of experience teaching animation history, Maureen Furniss clearly shows her love of the subject as she brings readers through a timeline of key developments and breakthroughs within the field. 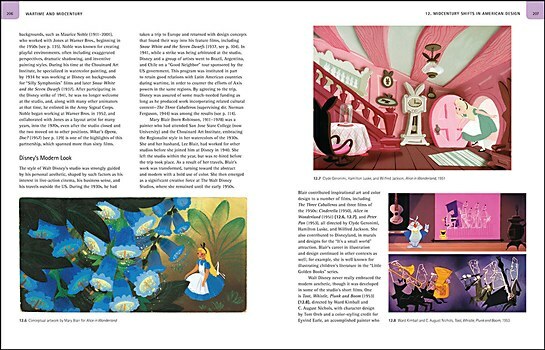 The book is filled with an extensive database of historical notes, organized beautifully into chapters that help readers understand the “big picture” that has influenced the development of animation throughout the years. 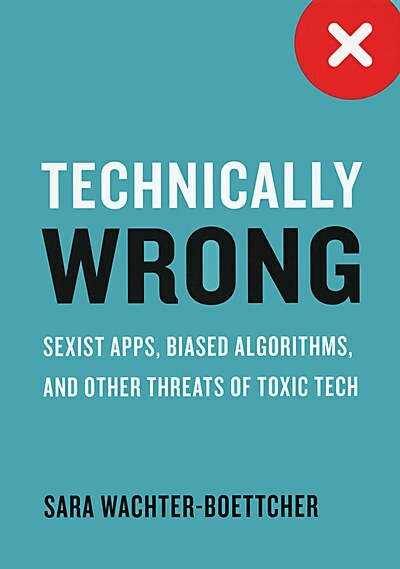 A hard look at how assumptions, biases and stereotypes are encoded into the digital products we use. 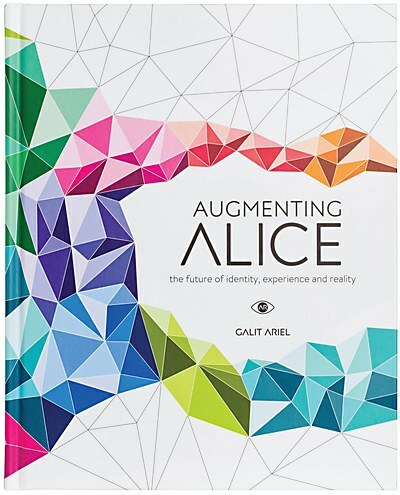 A theoretical look at the potential, challenges and impact that augmented reality may bring. 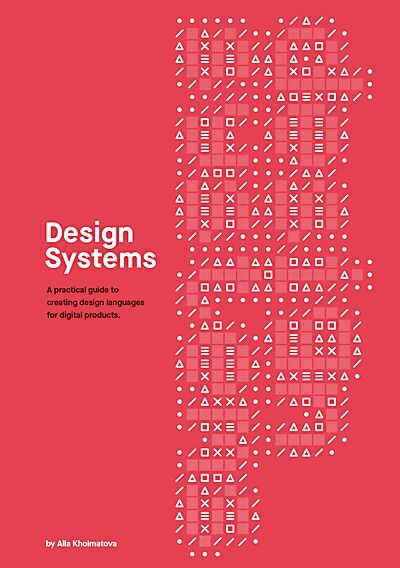 A practical guide on how to set up a shared language for teams to produce consistent visual output.